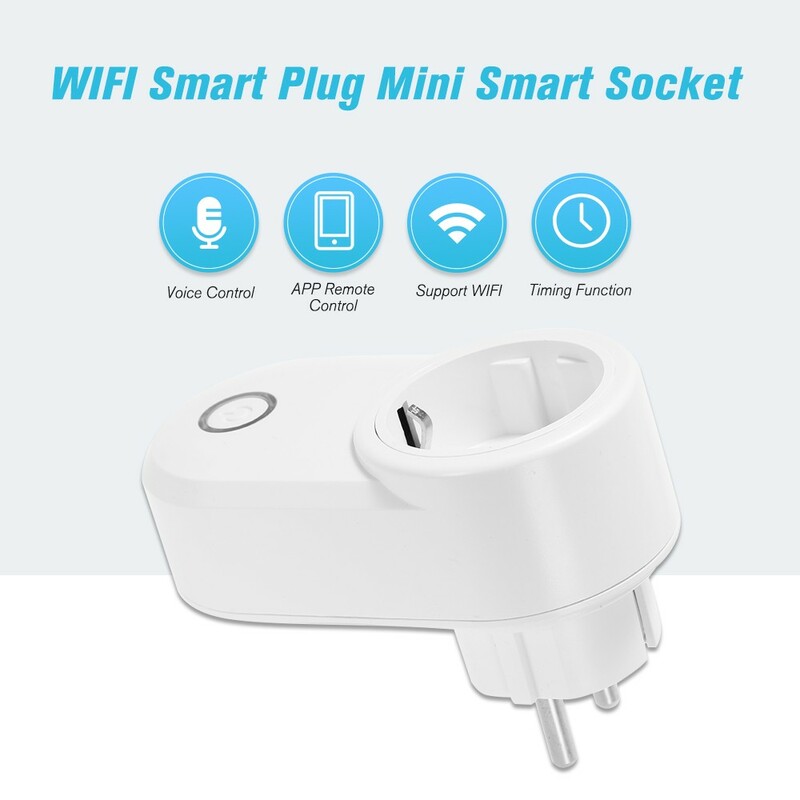 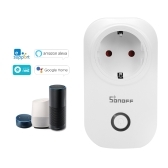 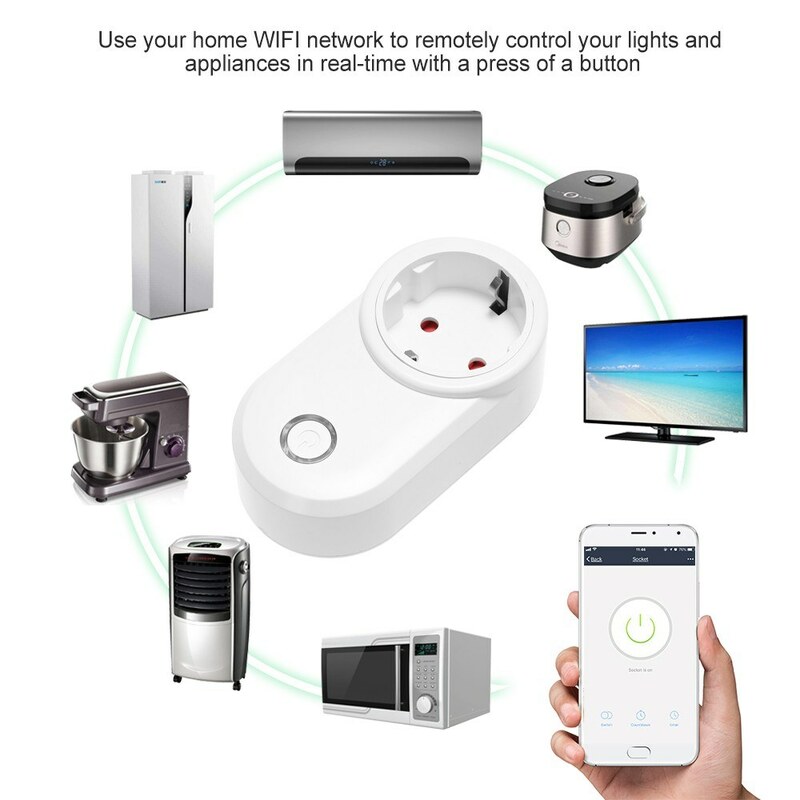 *This is a smart socket,which you can turn electronics on/off from anywhere on your smart phone,It's like having a universal remote in your pocket,a real convenience for your daily life. 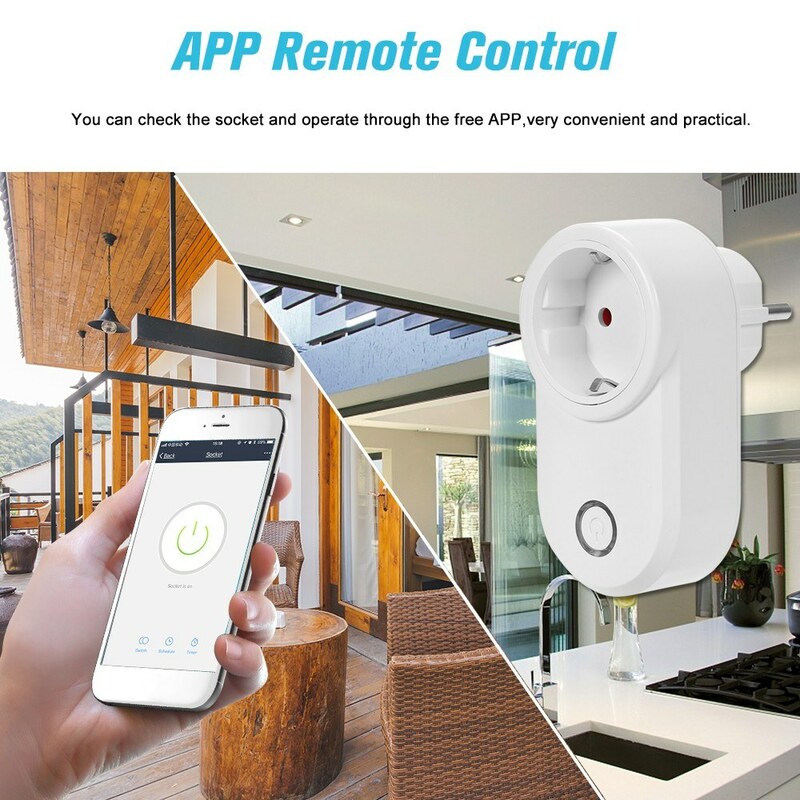 *APP Remote Control:Cool and fantastic tech design that makes your life so much easier with a simple clicking on your smartphone, which makes your home smarter. 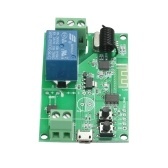 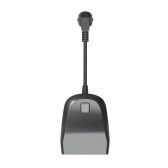 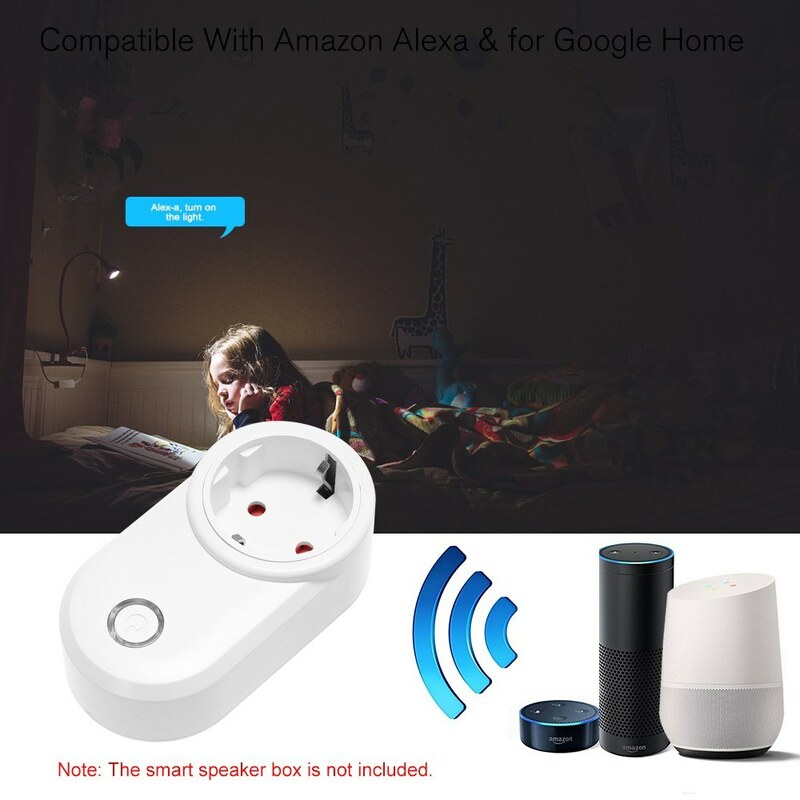 *Voice Control: You can control your devices hands free,just make a voice commands to turn on/off the connected devices,compatible with Amazon Alexa/Echo&Google Home,a super customer experience. 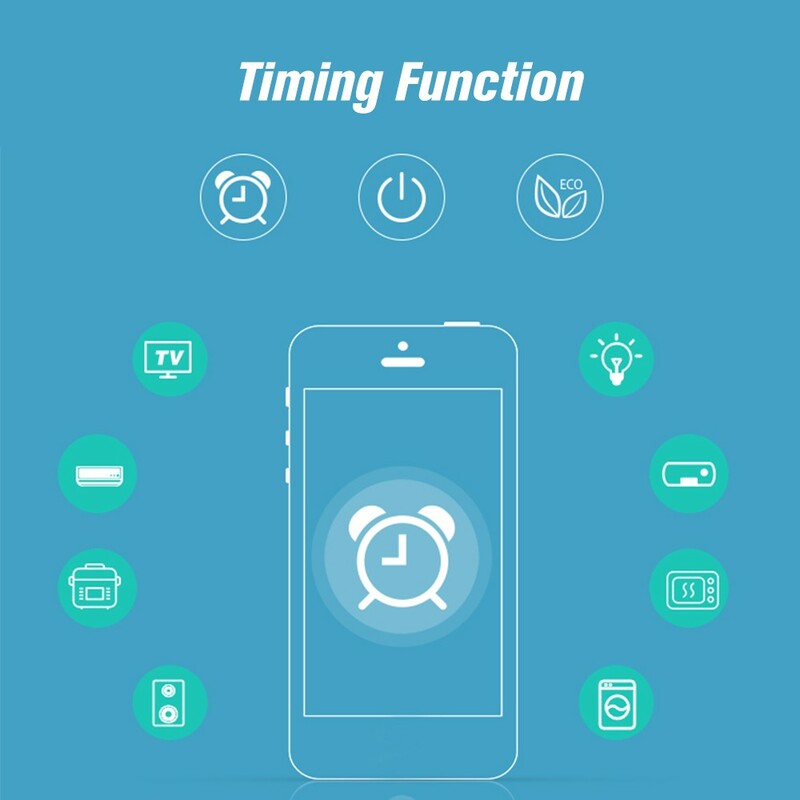 *Timing function:You can also set automatic daily timers or create on/off schedules so that your devices can turn on and off on their own.You can schedule the air-conditioner to turn on before you arrive. 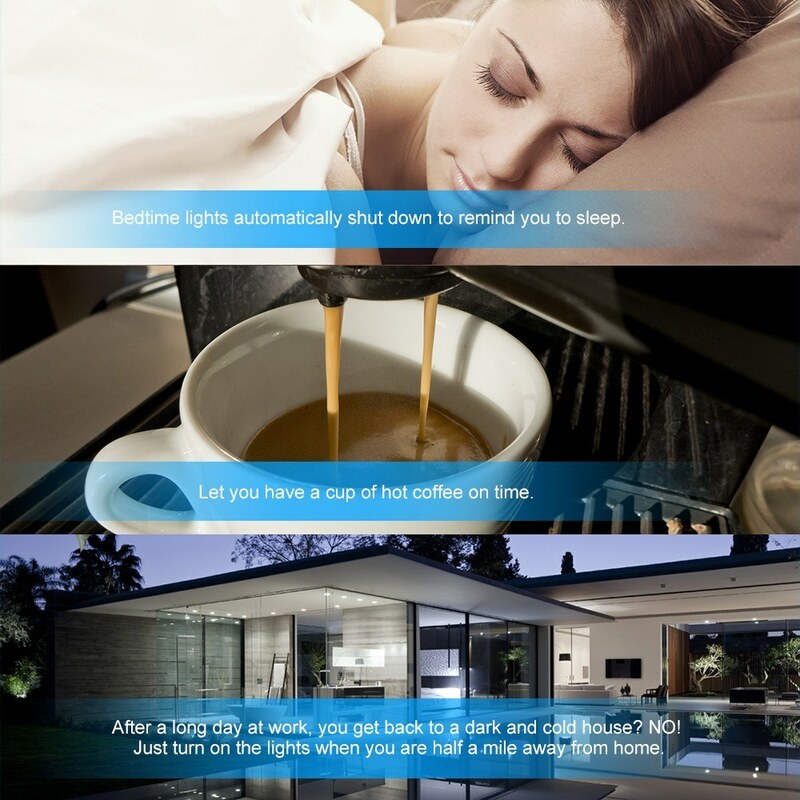 You will never don't worry to forget to turn off the electric appliance. 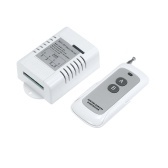 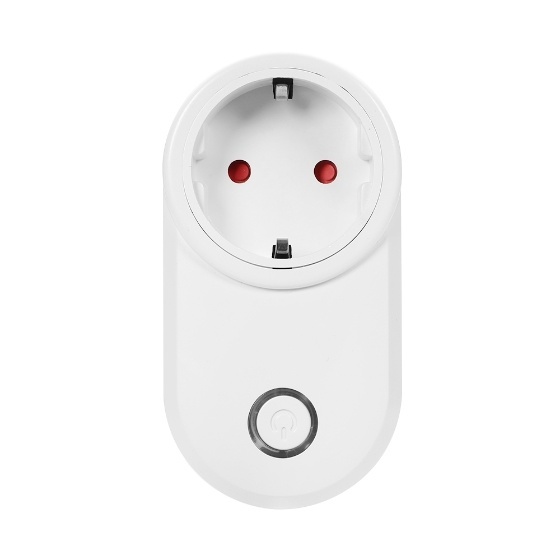 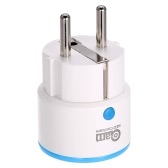 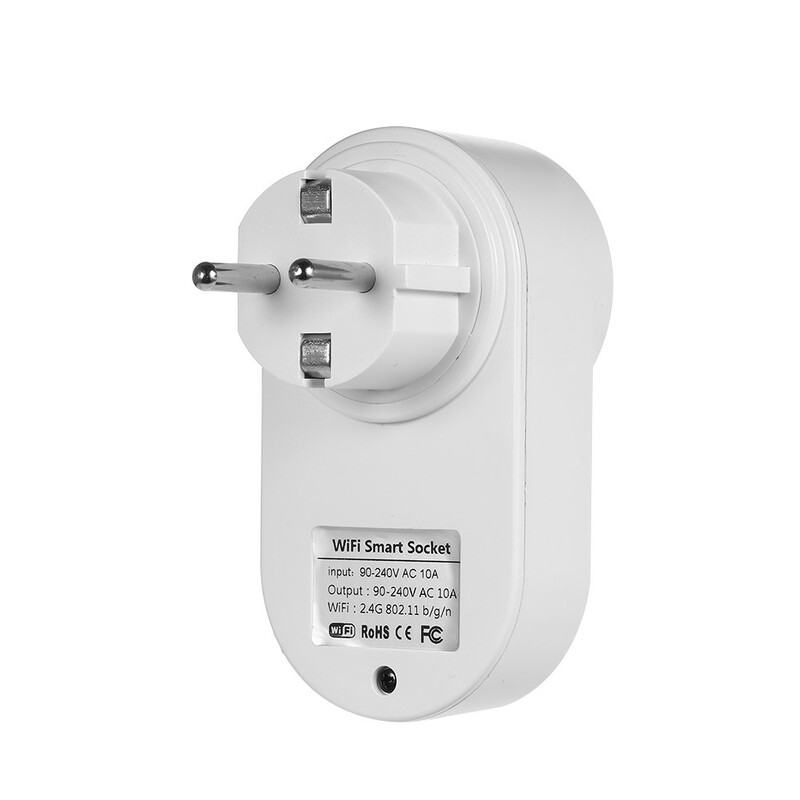 *Compact size,does not take up your room too much space,the mini plug is made of ABS+PC flame resistance V0 material and has safety and quality assurance,more convenient and practical.